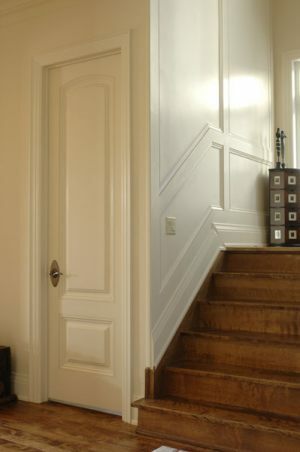 With today's use of CNC routers and robotics in woodworking, the cost of SOLID wood doors is about half of what is was it 1995. 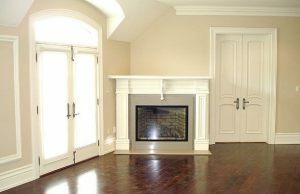 Nowadays, as most homes in Toronto are costing upwards of a million dollars, many customers have been asking about solid wood doors. They are a brilliant architectural element, which previously were only reserved for expensive custom homes, until now. 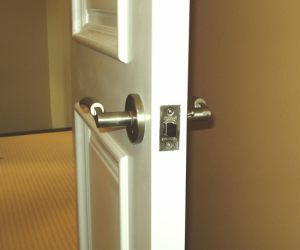 As they are heavier than hollow core doors, in most cases, they require new jambs, hinges and casing, all of which we supply and install. 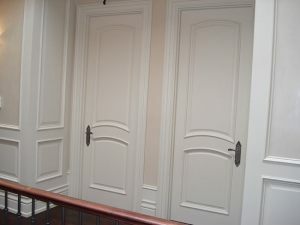 Elite Moulding offers a wide variety of hollow and solid doors, call us or see them installed in our 5,000 square foot showroom.